Exquisite detail on the aprons, legs and frame of this beauty define the high-class look that the world has come to expect from Olhausen. This design is sure to be a top selling Olhausen model for years to come. Need help to determine what size pool table will fit in your playing area?. The Newest Innovation to hit the Billiard Industry today is Olhausen’s Build Your Own Table® application which you can use to easily explore the unique and diverse world of Olhausen pool tables. At the end of your design experience, you can print your masterpiece and take the printout to Staten Island Pool and Spa who is an Olhausen Authorized Dealer to see what other options may be available. 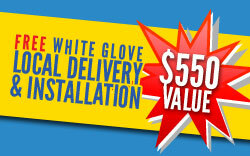 Free Local White Glove Delivery offer for a limited time. While supplies last. See store for details. 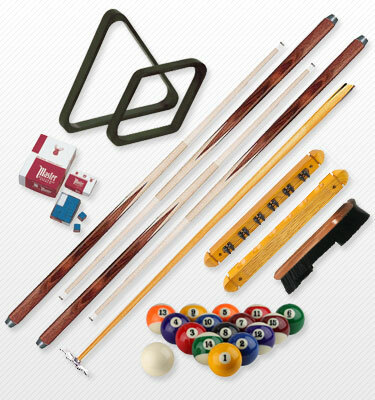 We are an Authorized Olhausen dealer, and offer local delivery and installation of Olhausen pool tables. Please call us at 718-605-9600 for details.